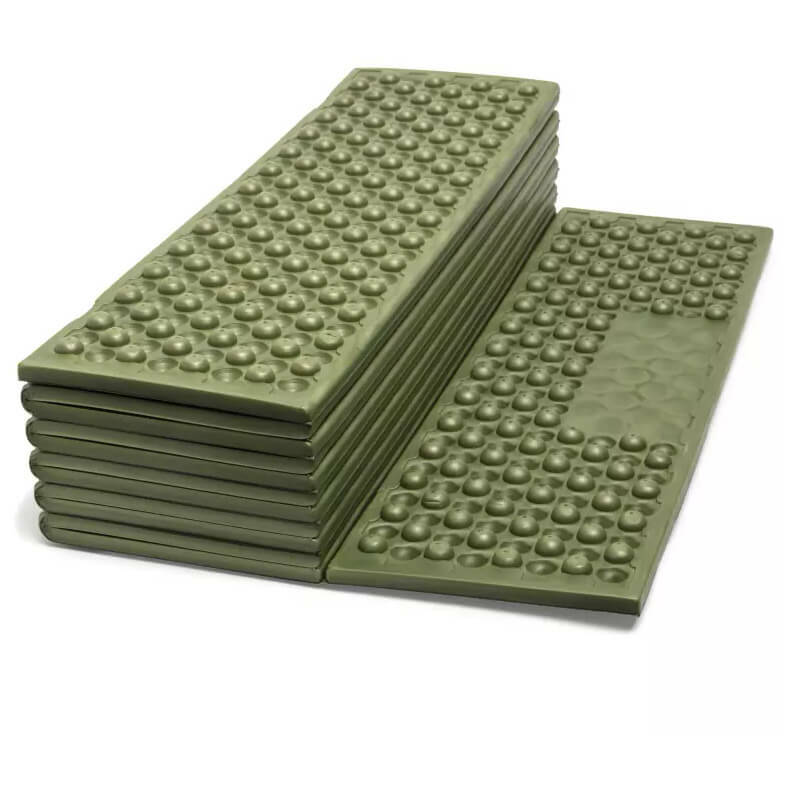 The Urberg Foldable Sleeping Mat is extremely lightweight and designed for activities that require you to keep the weight to a minimum. It's is perfect for hillwalking, since it's so easy to carry. What's better than spending the night in the thousand-star hotel we know as the great outdoors, anyway? 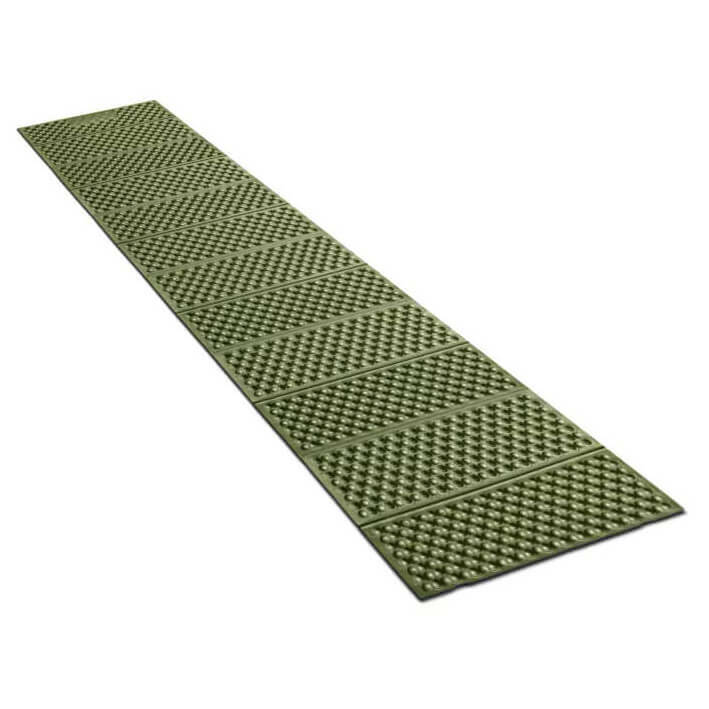 Nothing - especially when you've got a sleeping mat as comfortable as the Urberg Foldable! Another reason to buy Urberg is that the manufacturer donates 1% of its annual revenue to a non-profit organization committed to protecting our planet. So, by opting for an Urberg sleeping mat, you'll be actively involved in protecting our beautiful blue planet as well! 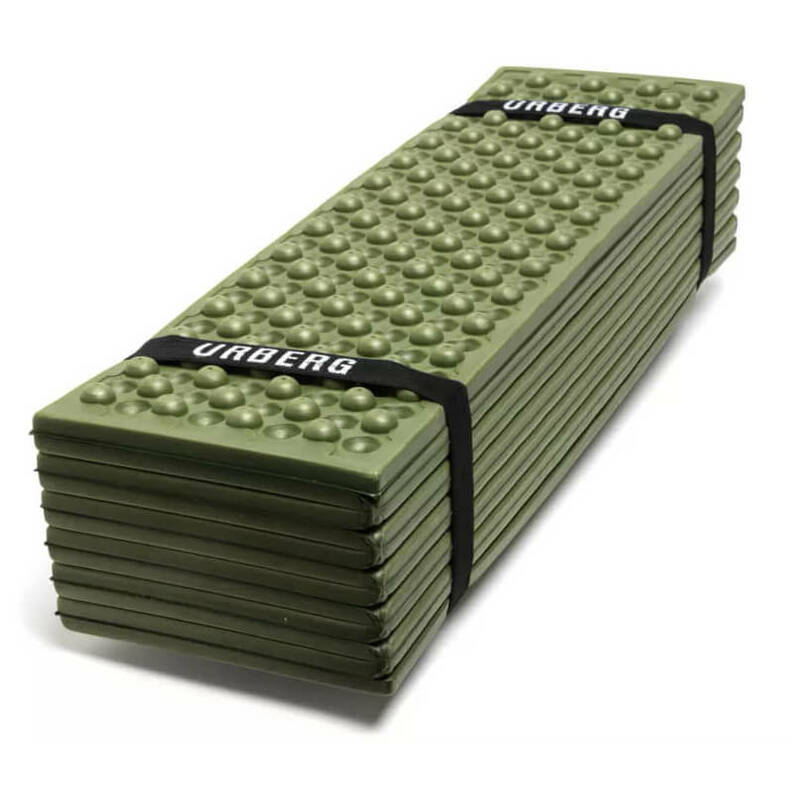 The perfect addition to your equipment - the Urberg Foldable Sleeping Mat!